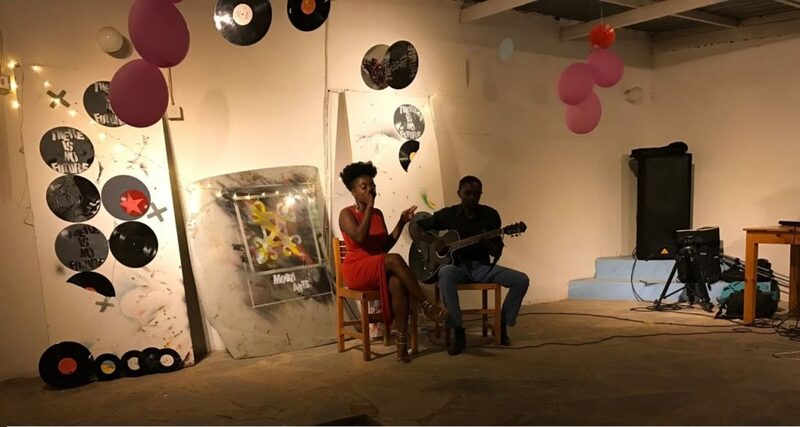 Singer/songwriter , Chembo, treated her fans to an intimate listening party for her upcoming EP entitled “Love VS Reality“. This gave her audience a chance to sample the EP before it goes on sale. 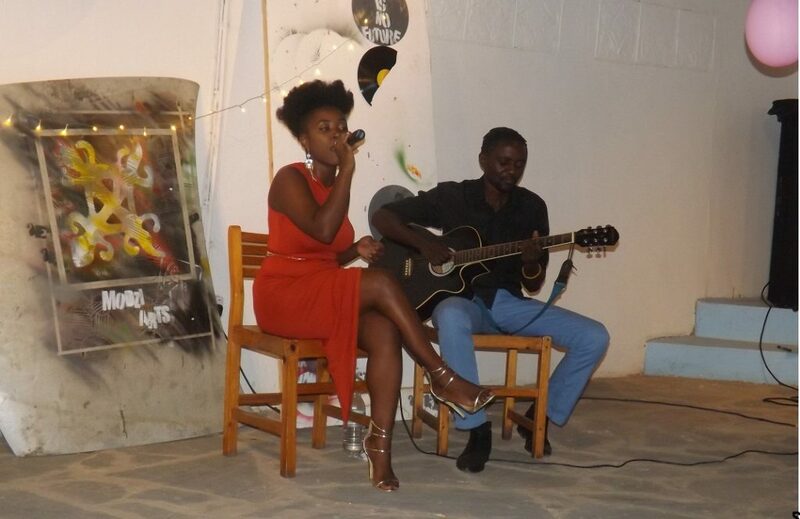 The event was held at Modzi Arts in Lusaka and was attended by media personalities, artistes ,bloggers, and many of her fans. The event started off by showing a mini documentary, taking the viewers through the process Chembo went through in creating the EP. The first song from the project to be shared with the audience was ” Hey Mama“. It is a soulful, mid-tempo track in which Chembo celebrates her mother and the impact she has had on her life. This song became a massive hit with the crowd. Secondly was a live acoustic performance of the love song “Forever” . Chembo performed this song with a talented guitarist names Stanley. 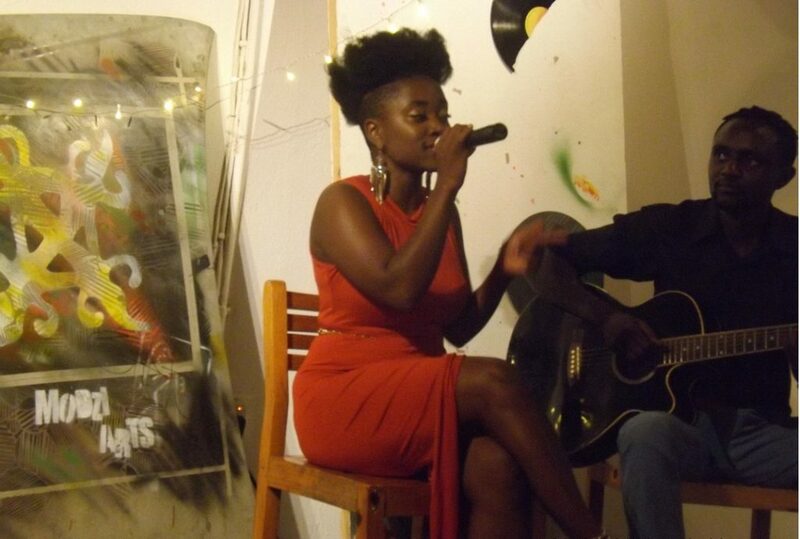 Chembo’s melodic, soulful voice captivated the audience and displayed her amazing talent. 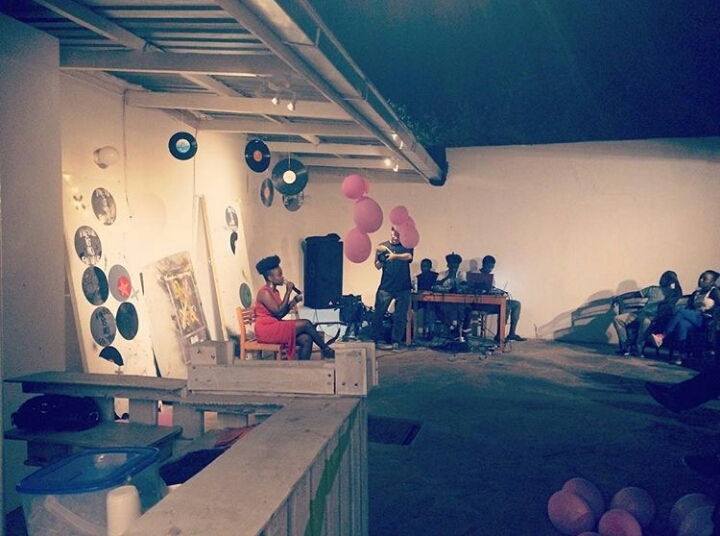 She then went on to elaborate more about the theme of the EP ,Love VS Reality, stating that it encompasses the feelings of love on songs like ‘Forever’ and ‘Hey Mama’ , and the everyday realitys of life in songs like ‘Abena Mavis’ and ‘Tightrope’. Abena Mavis is about a mothers advice to her daughter against getting involved with married men. She explained that she was going through alot in her personal life during the time that she wrote Tightrope. Describing it as her “hell and heaven” . She went on to play the song for the audience and they all loved it . It garnered the biggest applause of the night. 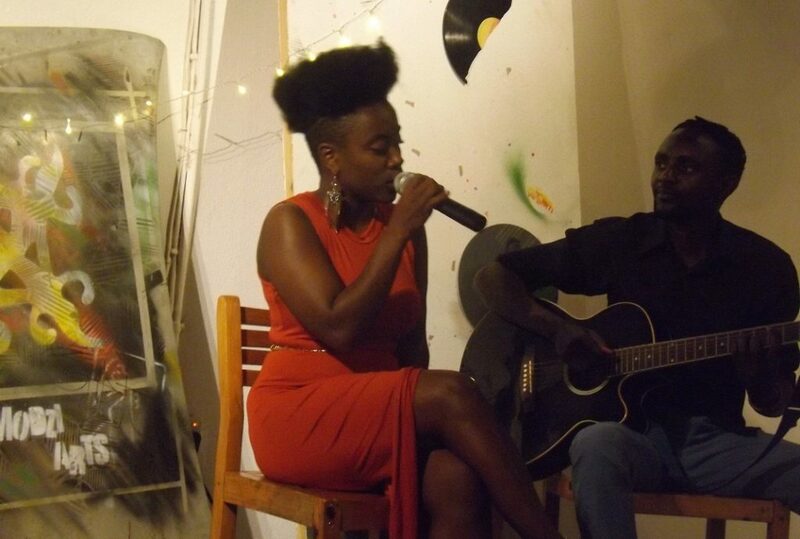 Chembo performed a live acoustic version of Abena Mavis with guitarist Stanley , then held a question and answer session. She was asked where she gets her musical inspiration from . She explained that she gets inspired from everyday life situation, interactions and observations of people around her. She described her recent performance at the “Lake of Stars Festival” in Malawi as a tremendous motivator and boost to her career. Making her work even harder on the completion of the EP ‘Love VS Reality’ and other upcoming projects. For her final performance she sang ‘Hey Mama’ once again ,which was a huge hit and many of the audience sang along to the catchy song . Chembo’s EP ‘Love VS Reality’ will be available for purchase on 29th November . For more info on how to get yourself a copy follow Chembo on her social media pages. This above mariah carey standard, I have been playing it since…. Thanks for the article. It’s great to hear about such a talented up-and-coming artist. Chembo has a great musical style, and I look forward to hearing more from her. I wonder what other distribution channels she is considering for her album.